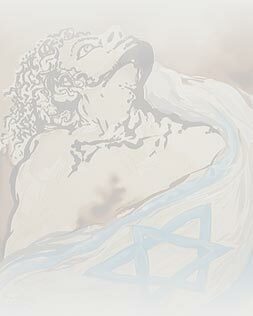 Copyright ©2012 Love of Israel. All Rights Reserved. Site by MindFlint Media.